Jerónimo lives with his mother, siblings, and grandparents in a remote region at the base of an active volcano. Their situation became desperate when his father died, as he was the sole supporter of the family. 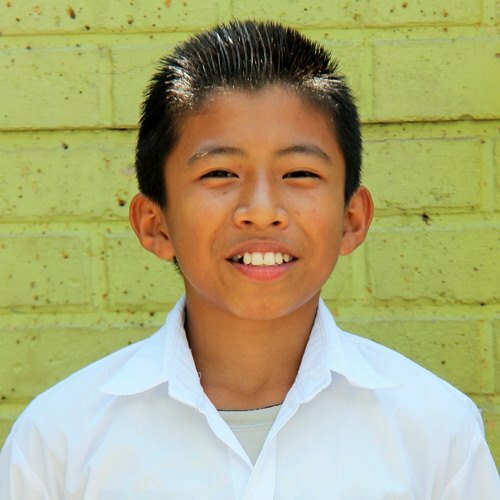 Now at Kids Alive, Jerónimo receives 2 meals a day and an education that gives him hope for the future. He is a good student who enjoys playing soccer and school dramas in his free time.